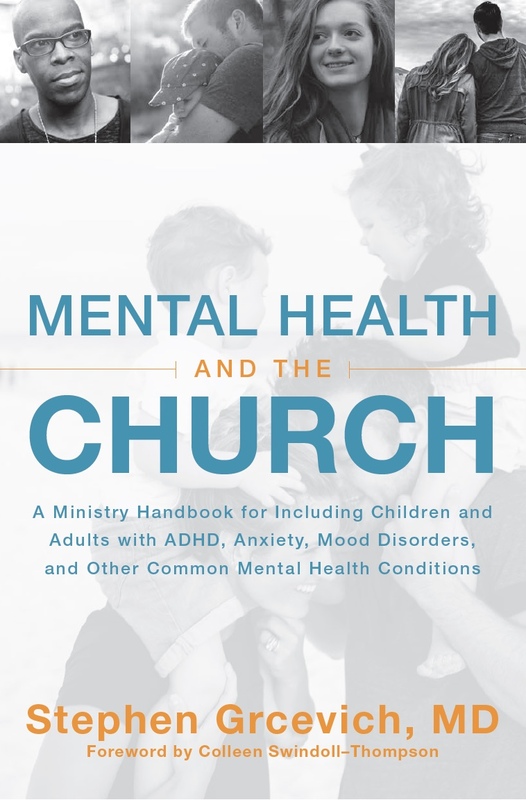 ← Traditional churches and the mental health system…Irreconcilable differences? 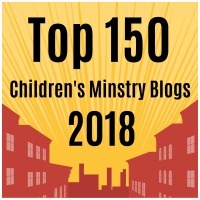 This entry was posted in Controversies, Key Ministry, Mental Health and tagged CDC, Key Ministry, mental health, sexual minorities, sexual violence, student ministry, suicide, trauma, trauma-informed, youth ministry, Youth Risk Behavior Survey. Bookmark the permalink.